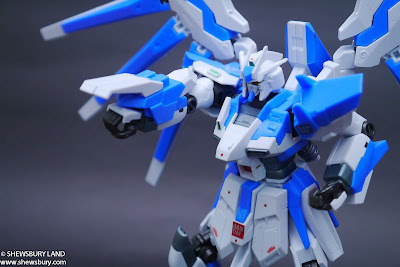 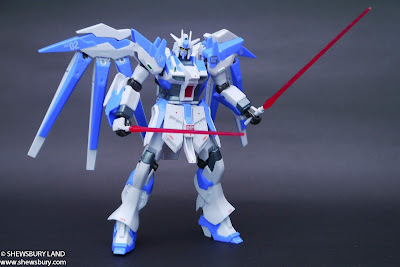 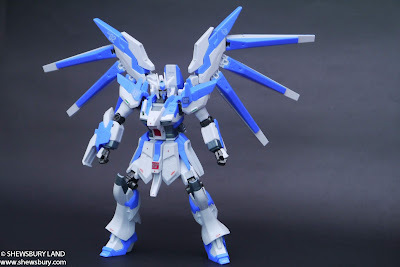 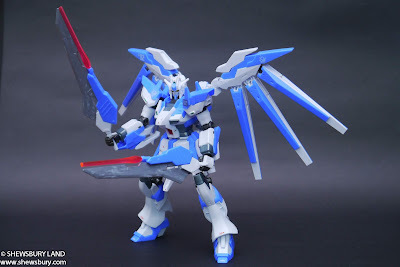 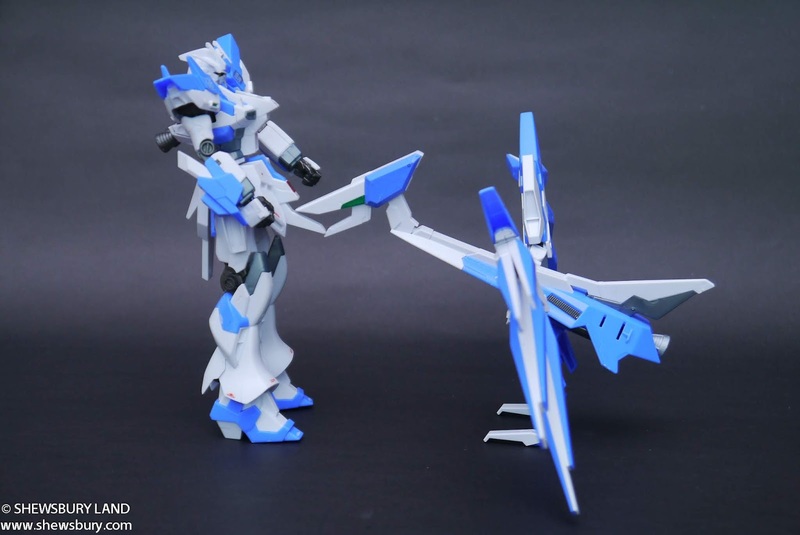 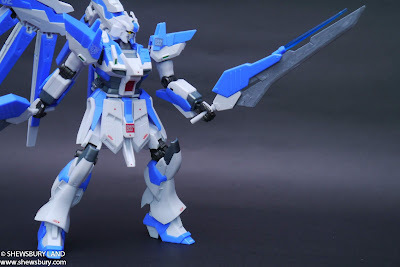 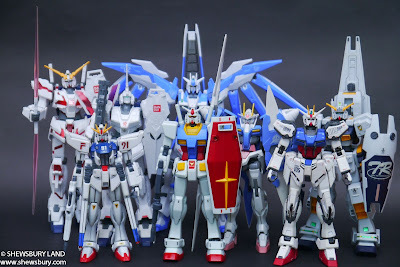 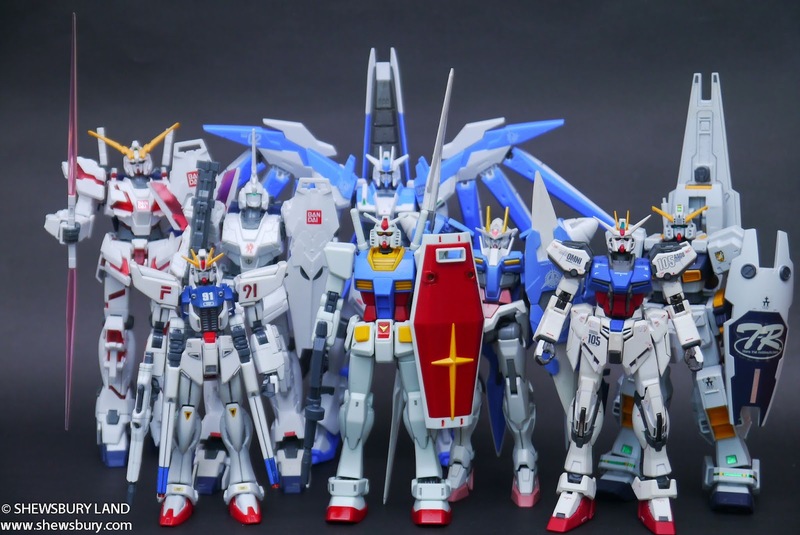 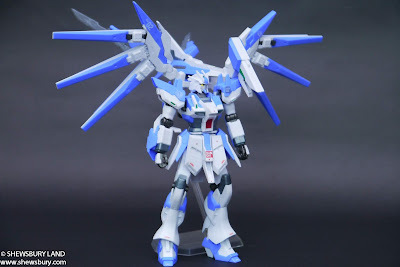 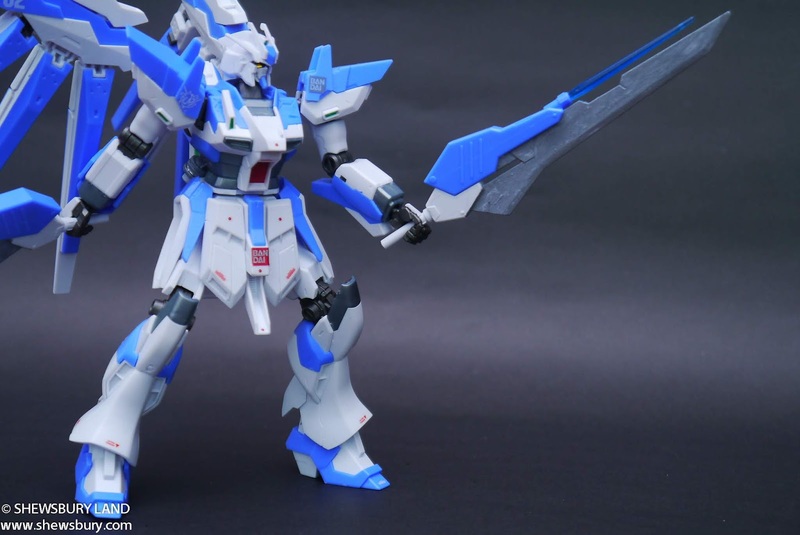 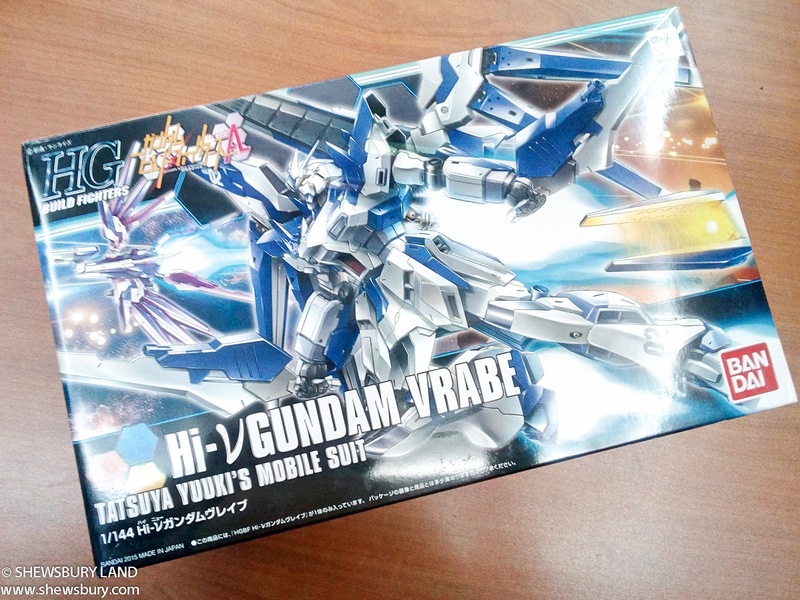 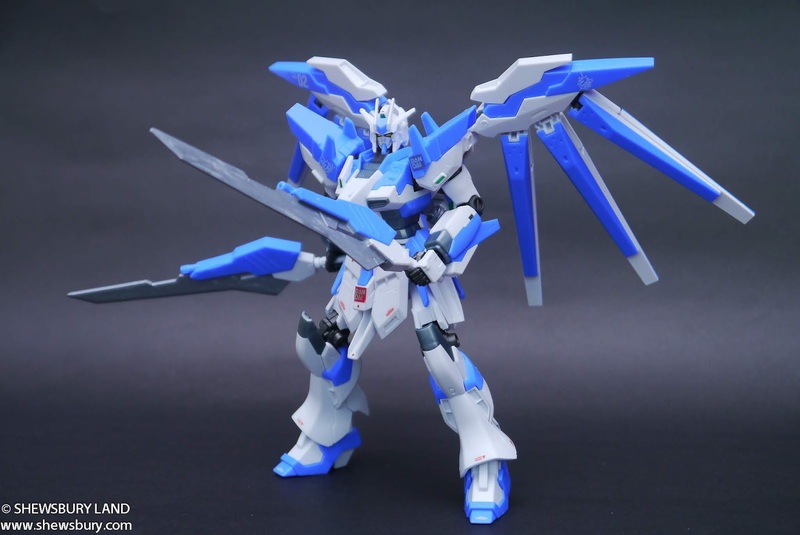 I have been missing out lots of Gunpla these days and GBF sure has think out the box. 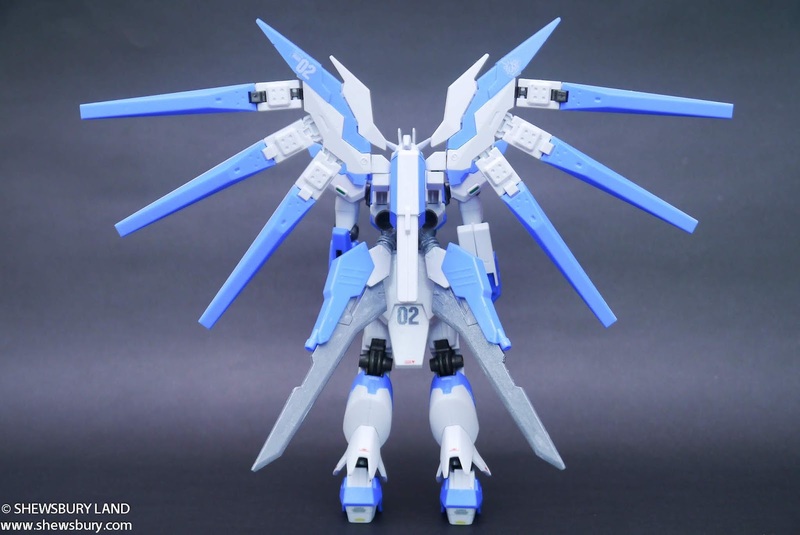 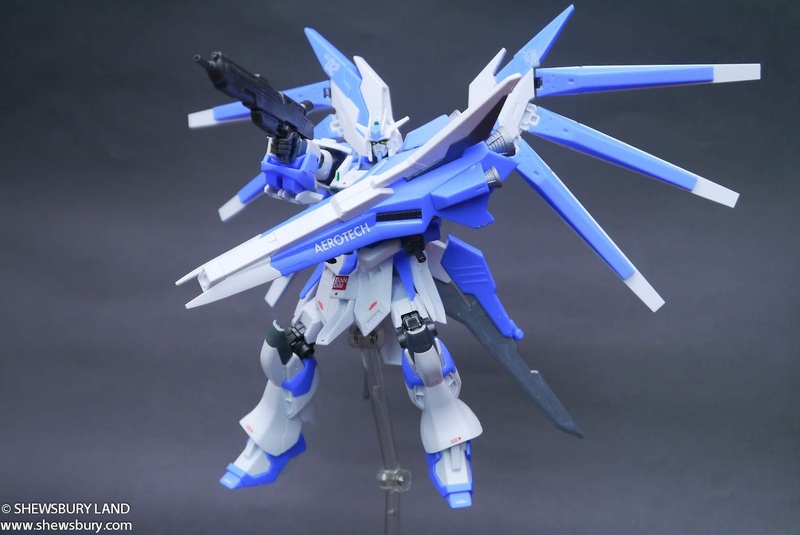 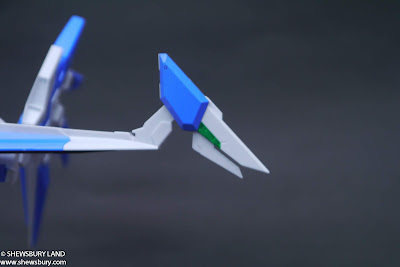 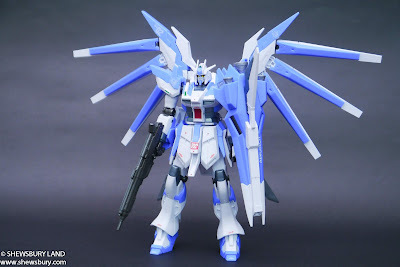 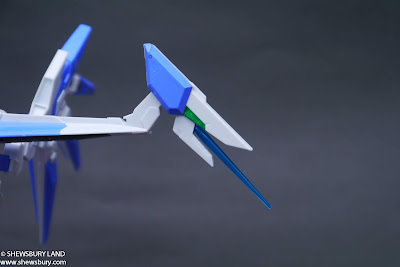 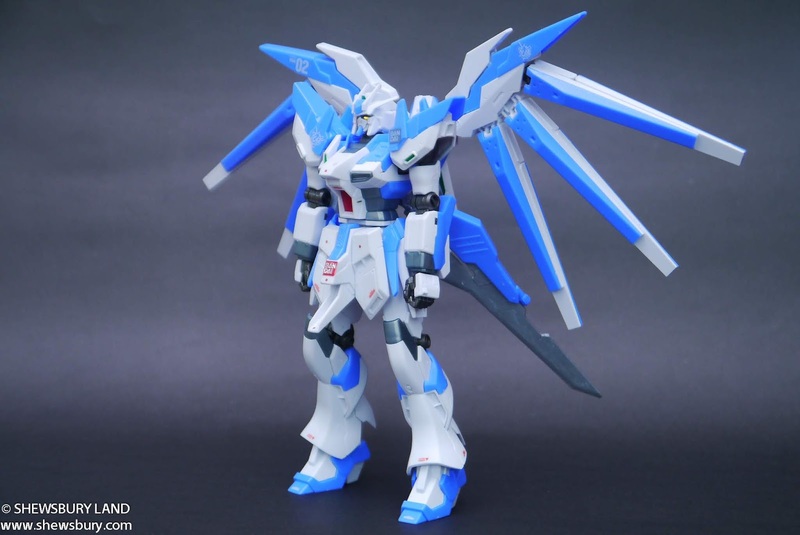 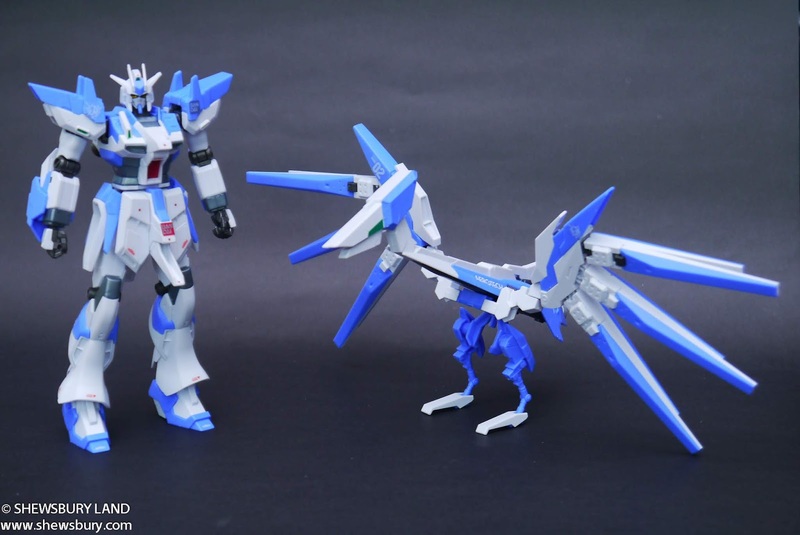 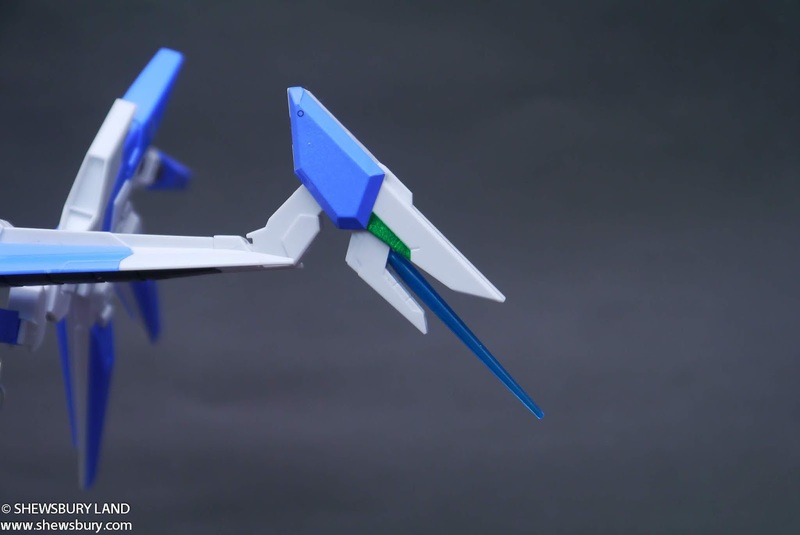 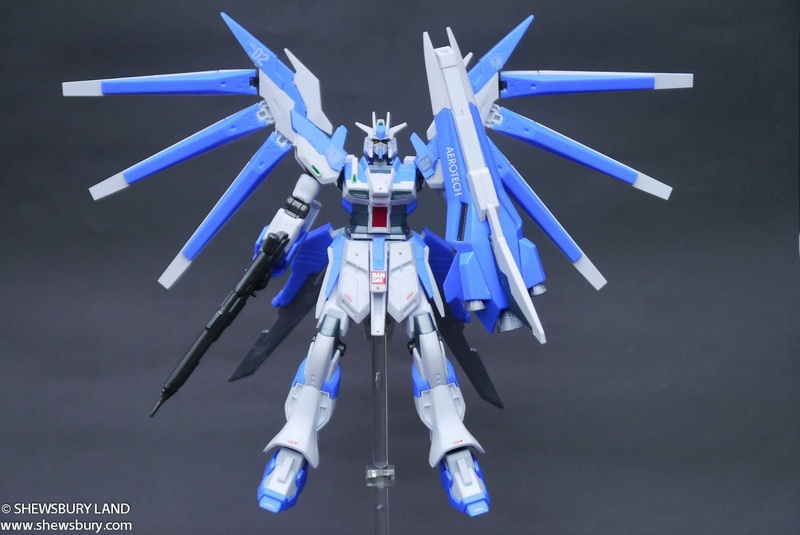 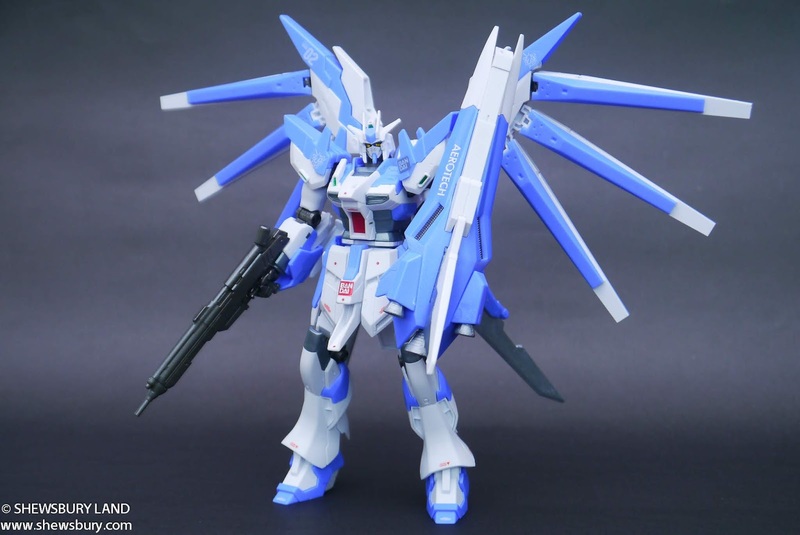 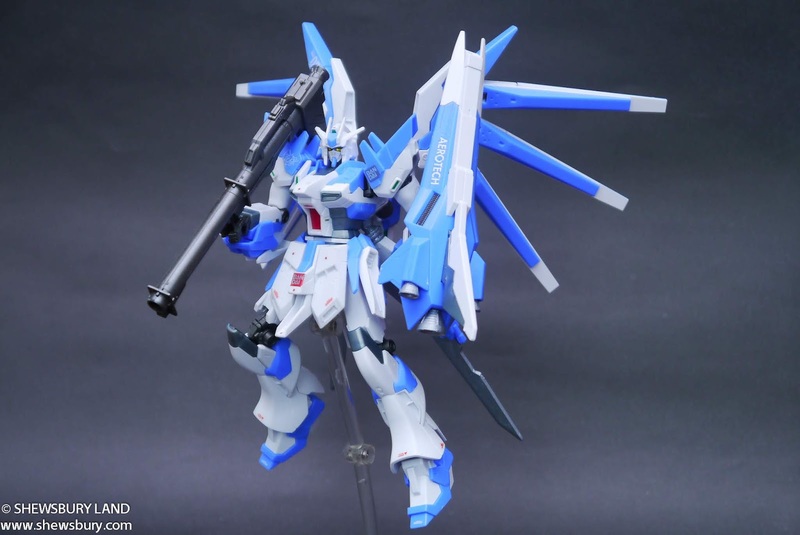 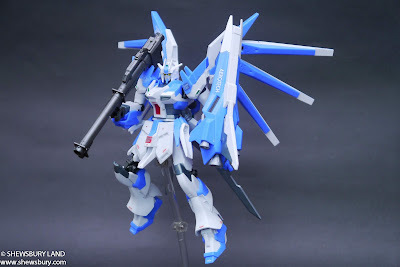 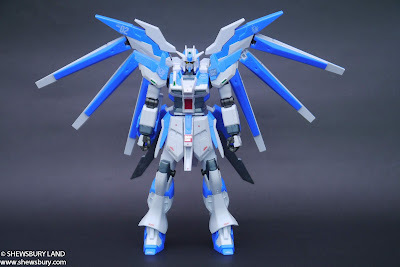 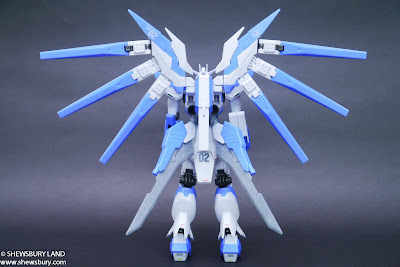 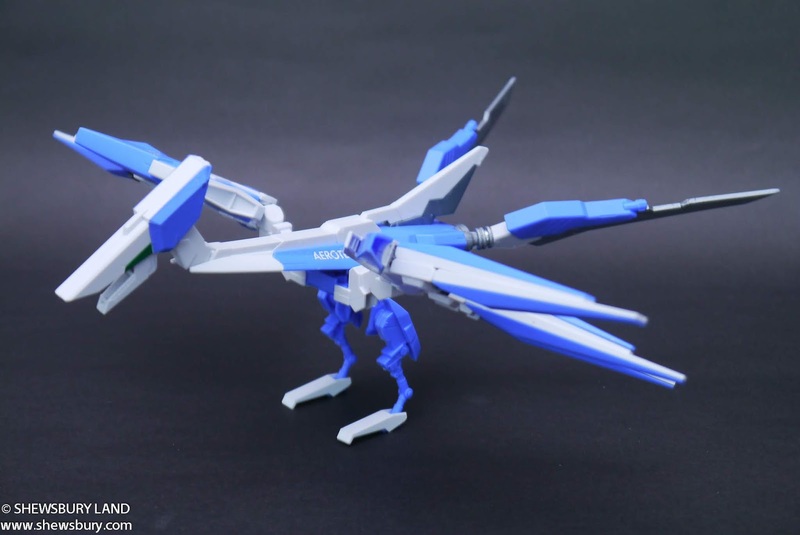 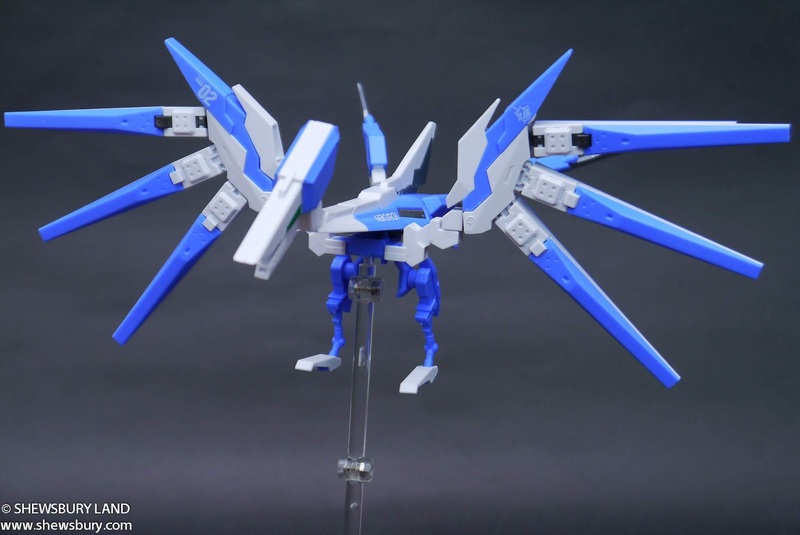 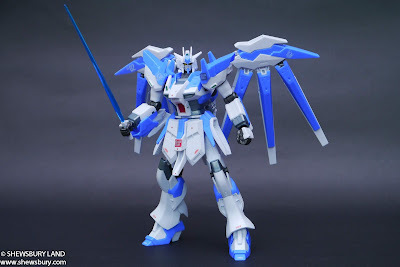 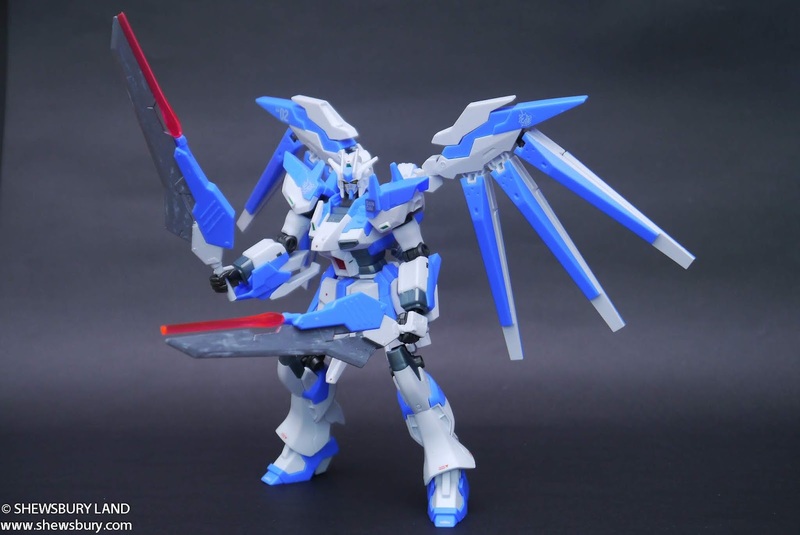 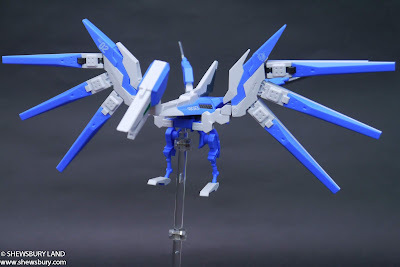 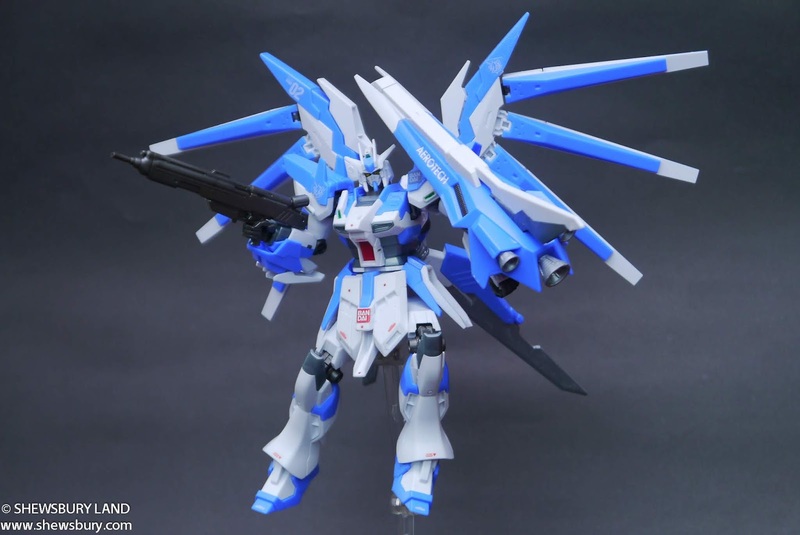 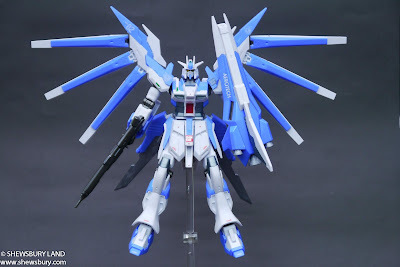 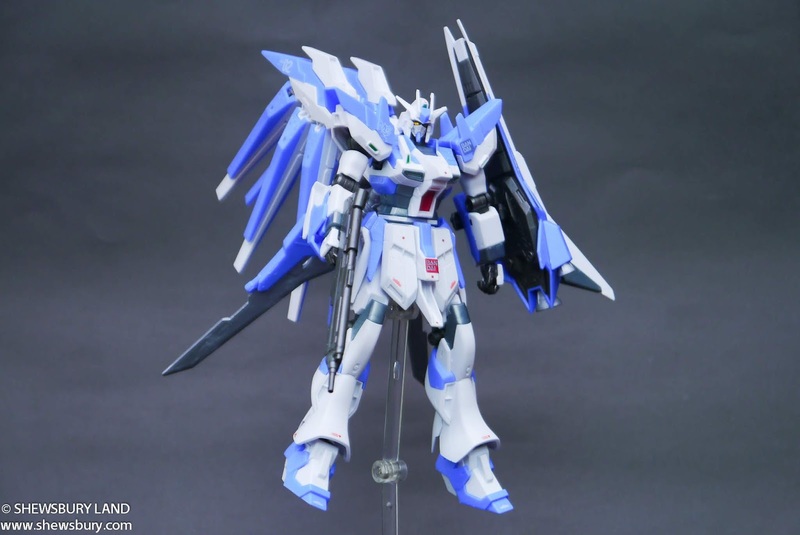 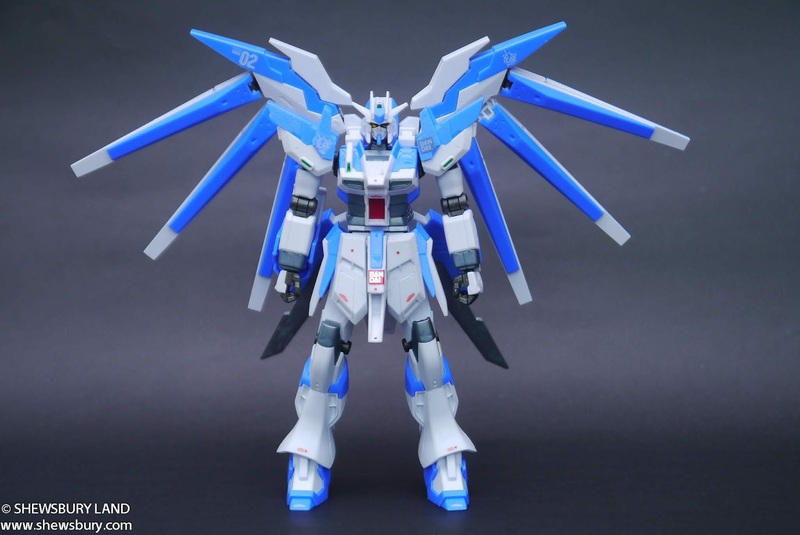 Now it’s a lot more gimmicks and yeah the funnels are wings for Mecha bird! How innovative : ) nice build there bro!